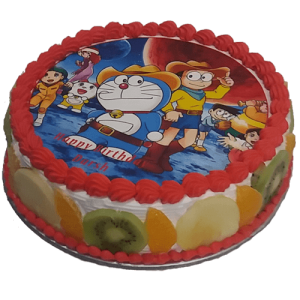 Strawberry cake, Dark Chocolate cake, Vanilla Cake, Black Forest cake, Butter Scotch cake, Pineapple cake, yummy fruit cake, Butterfly cake, strawberry Cake Heart Shaped, Chocolate Ferrero Rocher cake, Chocolate Butter Scotch, Doraemon Photo cake, IPL Photo Cake, Chocolate cake with fresh Strawberries, Truffle Cake, yummy chocolate cake and Spiderman cake, and White Chocolate Strawberry Cakes for birthday are some of the selective varieties of world’s finest cakes that you can expect at online cake shop through a birthday cake delivery in Noida. 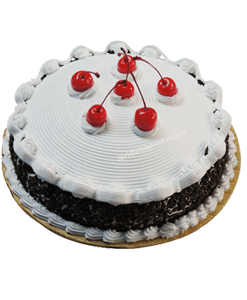 You can give us miss a call or WhatsApp messages on 9718108300 if you are looking for online cake delivery in Faridabad, there are thousands of products and we include 5 new products every day. 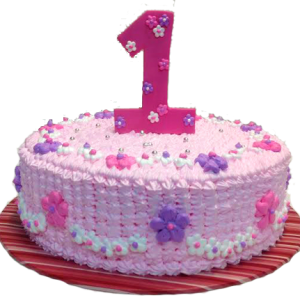 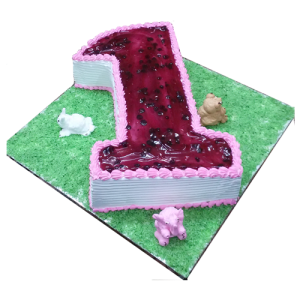 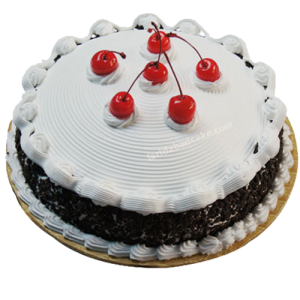 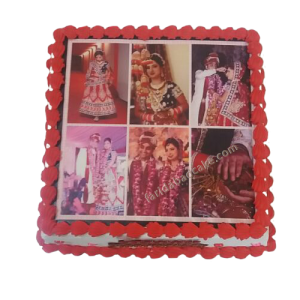 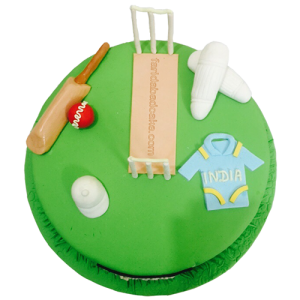 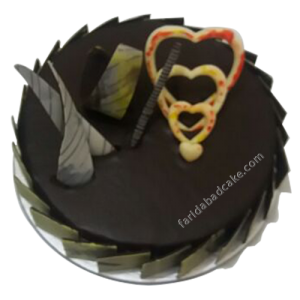 People who are searching for birthday cakes near me at Faridabad and surrounding areas can visit at Faridabadcake and book this destination forever for all occasions. 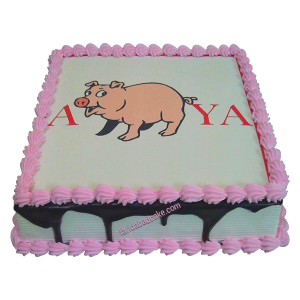 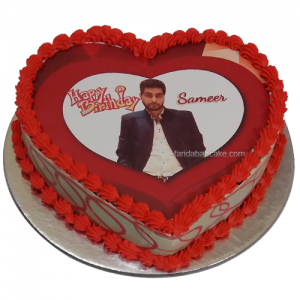 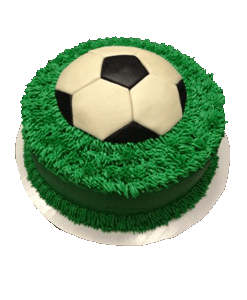 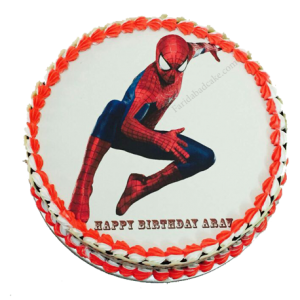 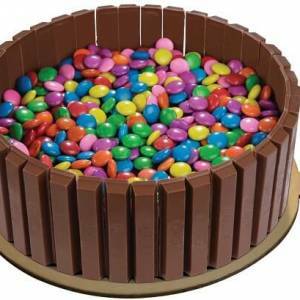 We provide you with everything that is necessary to make your birthday party go wild with our user-friendly online birthday cake delivery in Noida and its nearby areas. 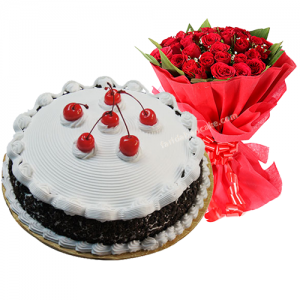 Our delivery boy always reaches at your doorstep before time. 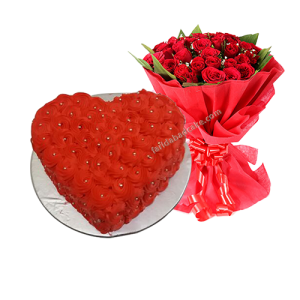 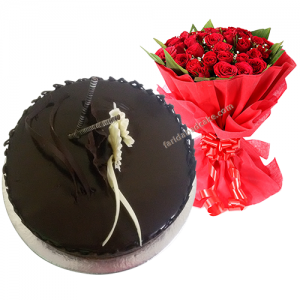 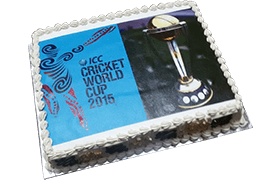 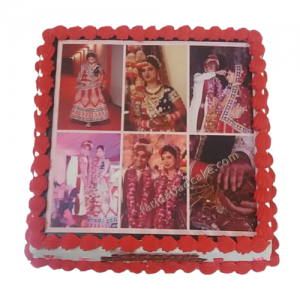 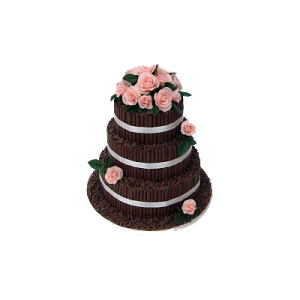 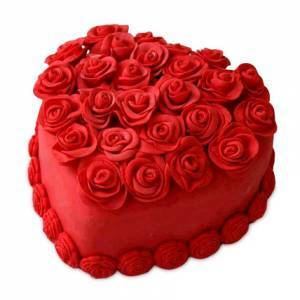 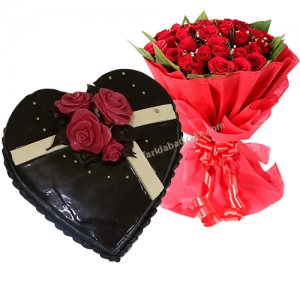 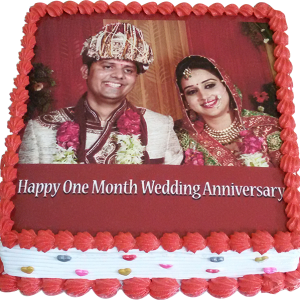 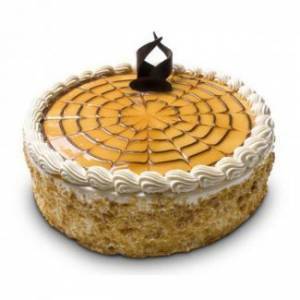 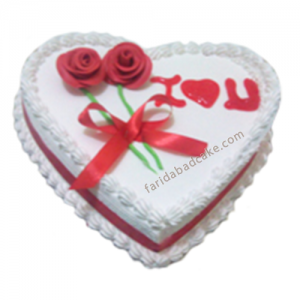 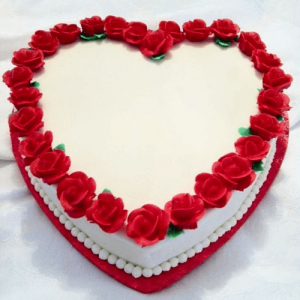 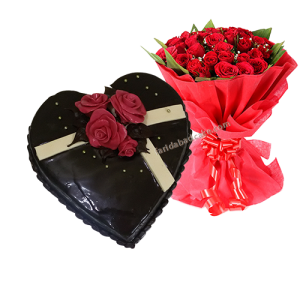 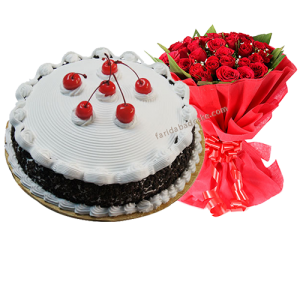 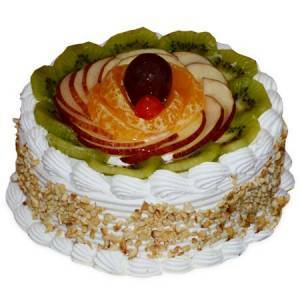 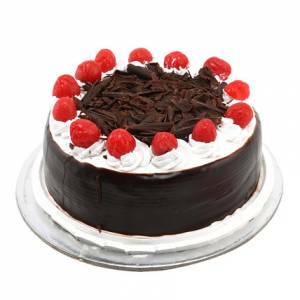 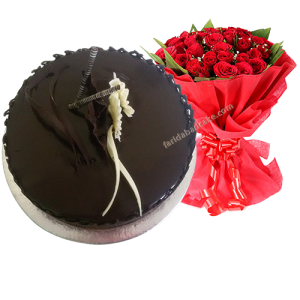 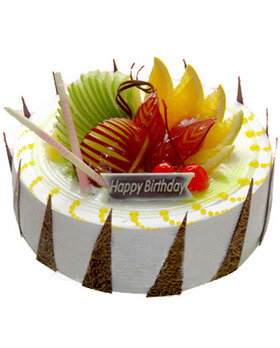 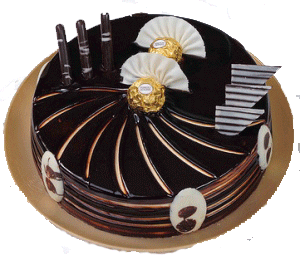 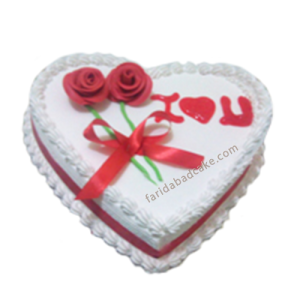 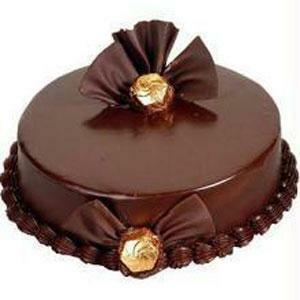 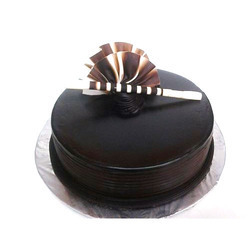 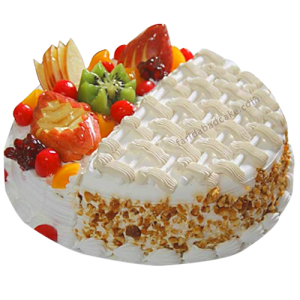 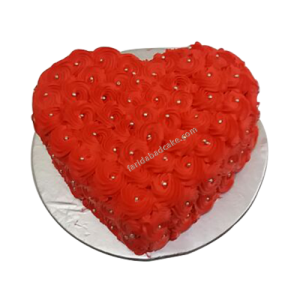 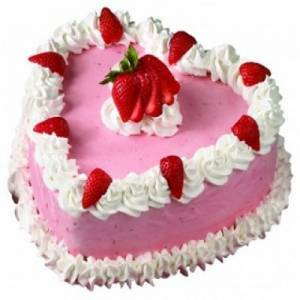 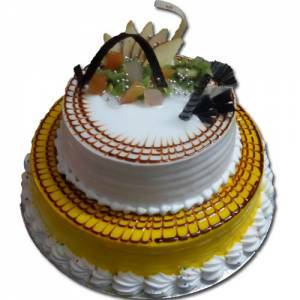 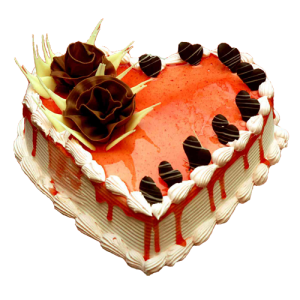 We offer discount coupon code who directly book their order on mobile for midnight Cake delivery in Faridabad, visit on faridabadcake.com and see the new and designer cakes for your upcoming occasions. 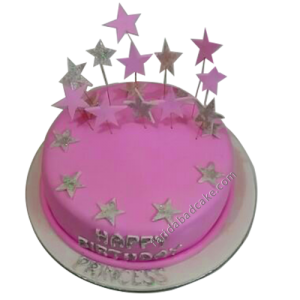 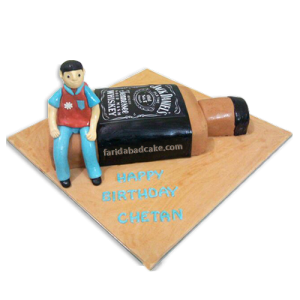 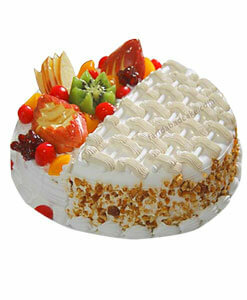 So what are you waiting for book your birthday cake online order now and keep enjoying your party?